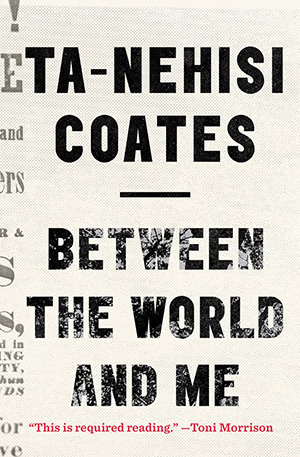 Join Reverend Barbara Fast, the Social Action Council, and UUCD as they discuss Ta-Nahesi Coates’ National Book Award-winning Between the World and Me. The discussion will take place over two weeks, on Wednesdays February 10th and 17th from 7-8:30 PM. For more information on this discussion, click here.